Looking For A Bright And Healthy Smile? 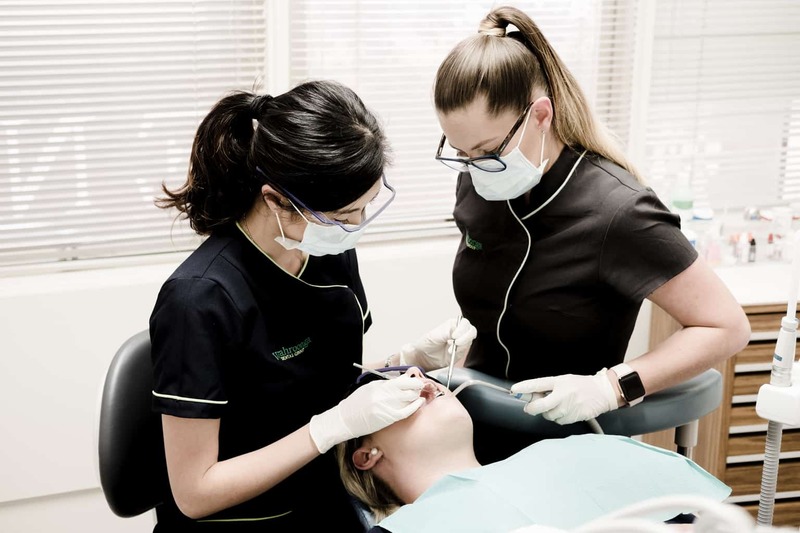 Our dental practice has a strong culture built with a foundation to strive for excellence and provide the very best dental care. 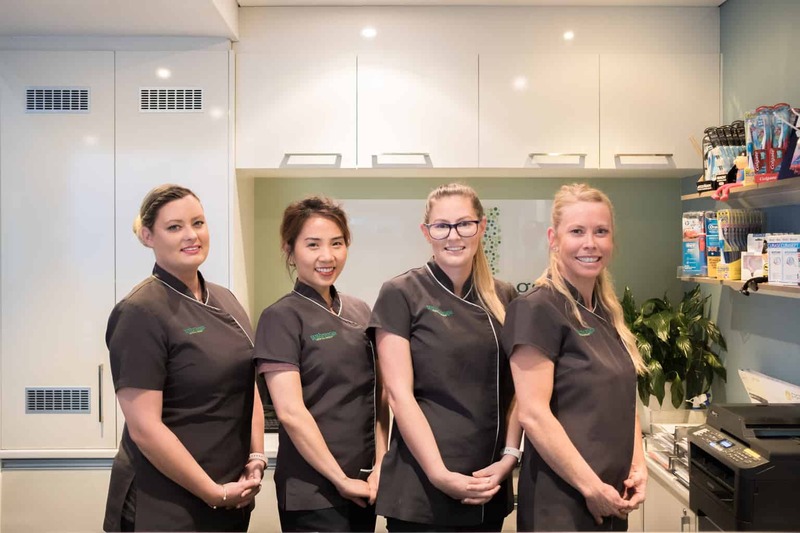 Your Wahroonga dental team maintain the highest standards in terms of patient care and support as well as providing the very latest equipment to make sure treatments are quick and pain-free. We want you to walk away with fresh, white teeth ready to share your smile with the world. Our philosophy is to treat you and your family as we would want to be treated in any patient care. 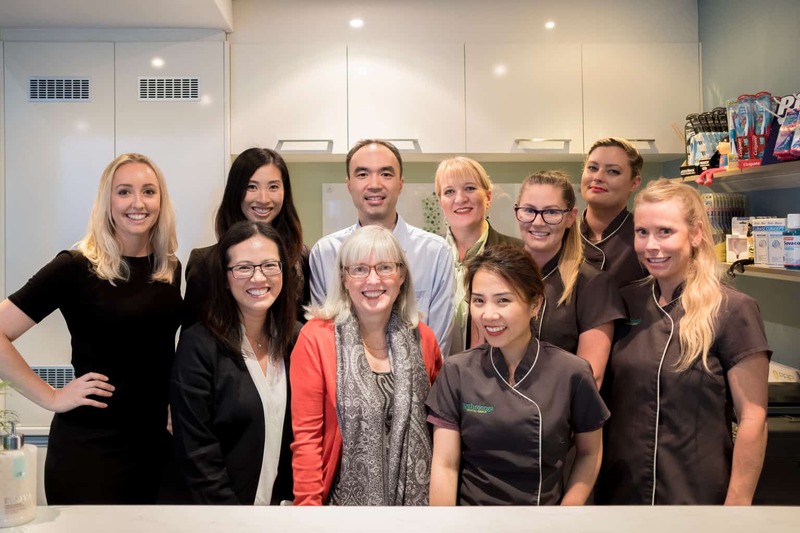 With a strong focus on professional development, we strive to provide the best treatment so that you can feel relaxed and confident about the advice and treatment you receive. 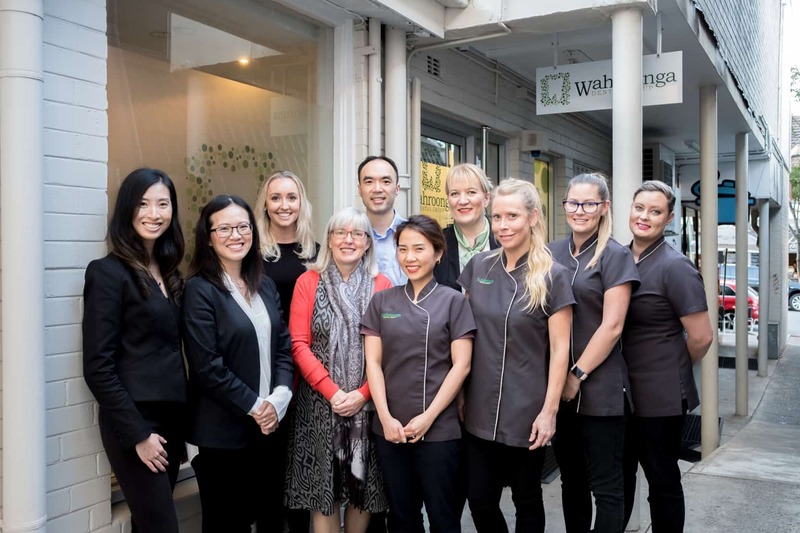 If you are in need of a family dental clinic in Wahroonga, cosmetic dental procedures or have had an emergency, Wahroonga dental group are here to help you when you need. 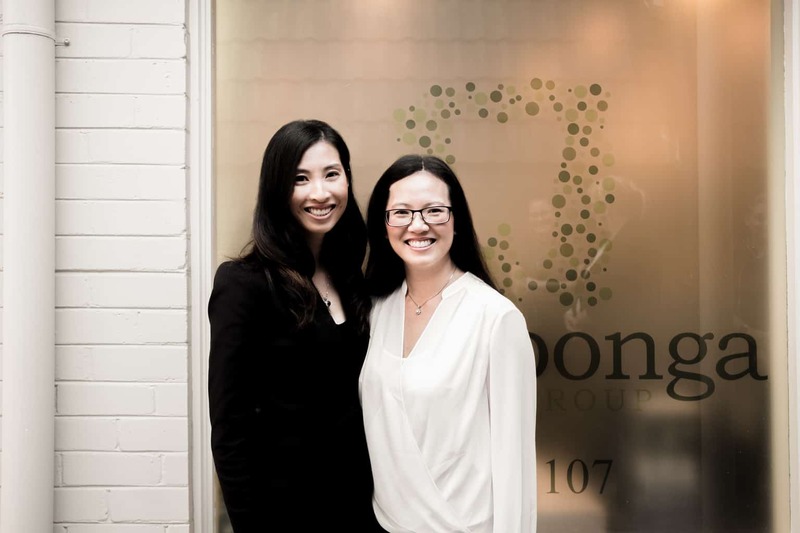 Contact us for a wide range of treatment options in the greater Wahroonga, Hornsby or upper north shore areas in Sydney. 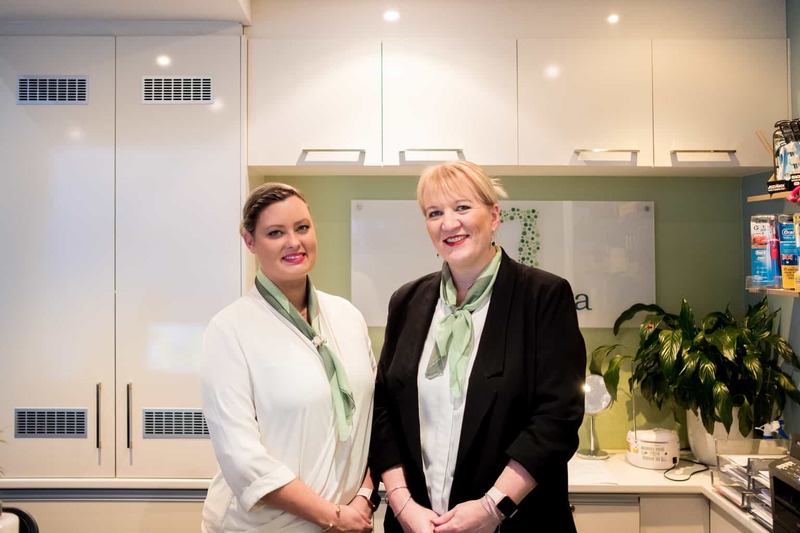 Our comfortable dental rooms are warm and inviting with plenty of support staff to guide you throughout your dental appointment. 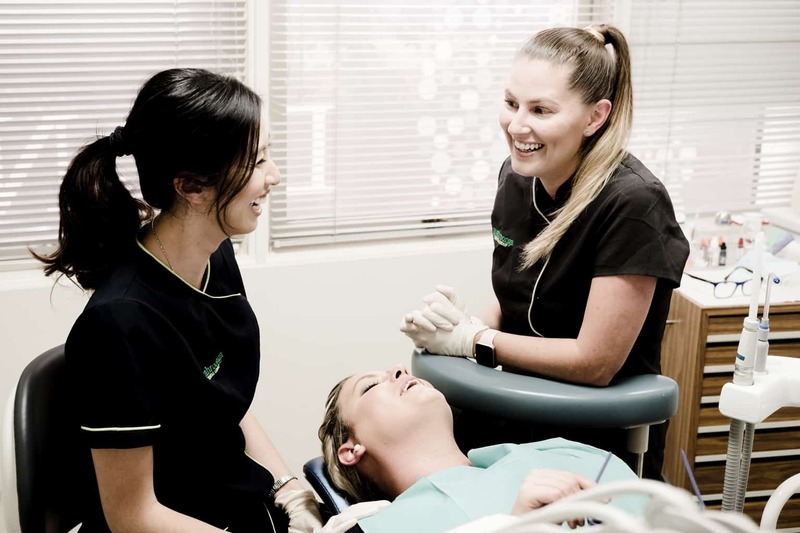 Our Wahroonga dental team understand that ome treatments may be unexpected so we provide flexible payment options for certain treatments so you can walk away with the best treatment and pay later. With the convenience of Hicaps we can claim on-the-spot with almost all health funds including Medibank, BUPA, HBF, HCF, NIB, CHBS & many more. If you want to know if your private health fund is accepted please call our team today. 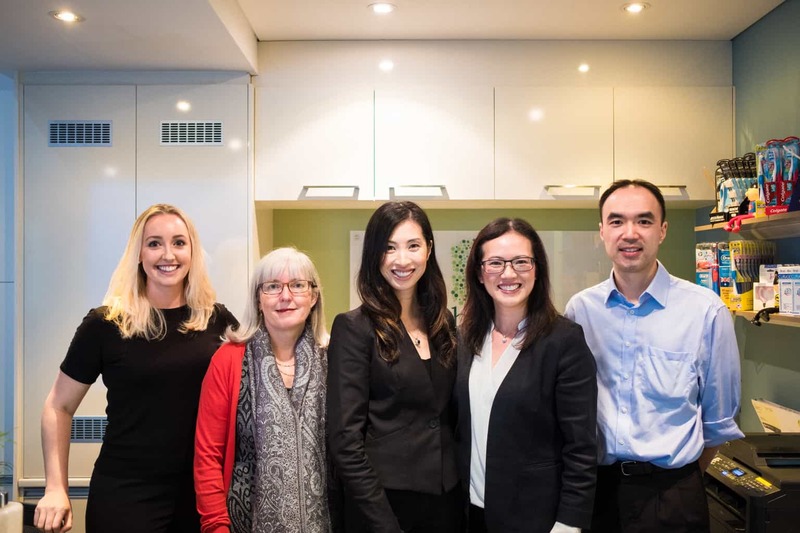 We understand the importance of financial well-being of our patients. We can arrange flexible payment plans for your comprehensive dental treatments to better manage the costs associated. 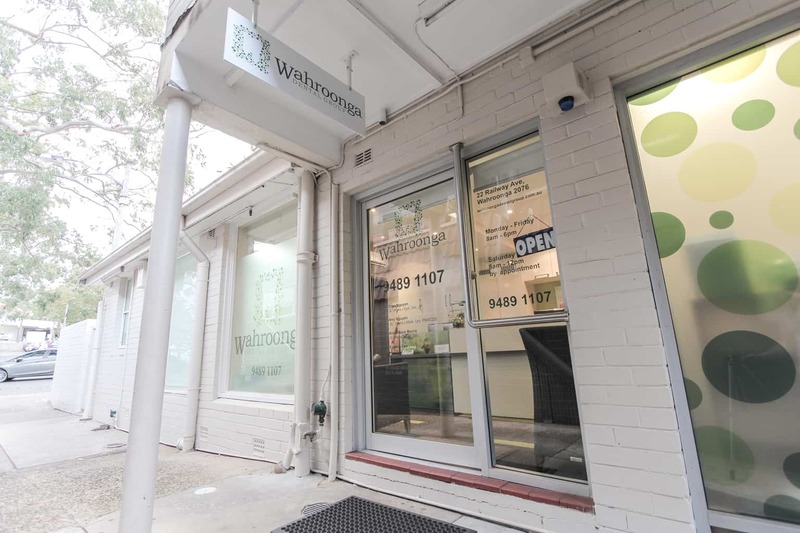 Wahroonga Dental Group is located on 22 Railway Ave in Wahroonga NSW. From the Sydney Airport (SYD) Get on M1 from Airport Dr and Qantas Dr. and follow M1 and Pacific Hwy/A1 to Coonanbarra Rd in Wahroonga, continue on Coonanbarra Rd. Drive to Railway Ave and the office will be on the right at 22 Railway Ave.
We are open Mon-Fri 8AM to 6PM; Sat 8AM to 12PM and Closed Sun. You can give us a call at 02 9489 1107. You can also find us on Yelp and Local Store.